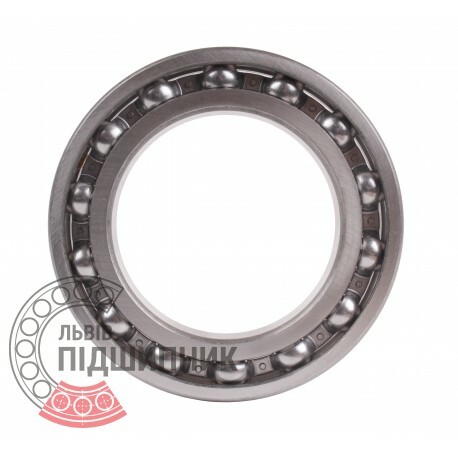 Deep groove ball bearing 6021 DIN625-1, ISO15:2011 GPZ-4. Net product price: 452,43 грн. Gross product price: 542,92 грн. Hurry up! Last items in stock! 542,92 грн. 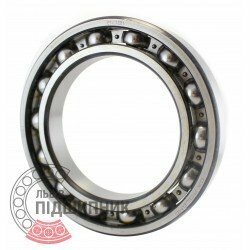 Deep groove ball bearing 6021-2RS SKF, . Dimensions 105x160x26 mm. Corresponds to the bearing 180121 (GOST 8882-75). Net product price: 2 918,19 грн. Gross product price: 3 501,83 грн. Available for order 3 501,83 грн. Deep groove ball bearing 6021-2RS Kinex, Slovakia. Dimensions 105x160x26 mm. Corresponds to the bearing 180121 GOST 8338-75. Net product price: 387,42 грн. Gross product price: 464,90 грн. Available for order 464,90 грн. 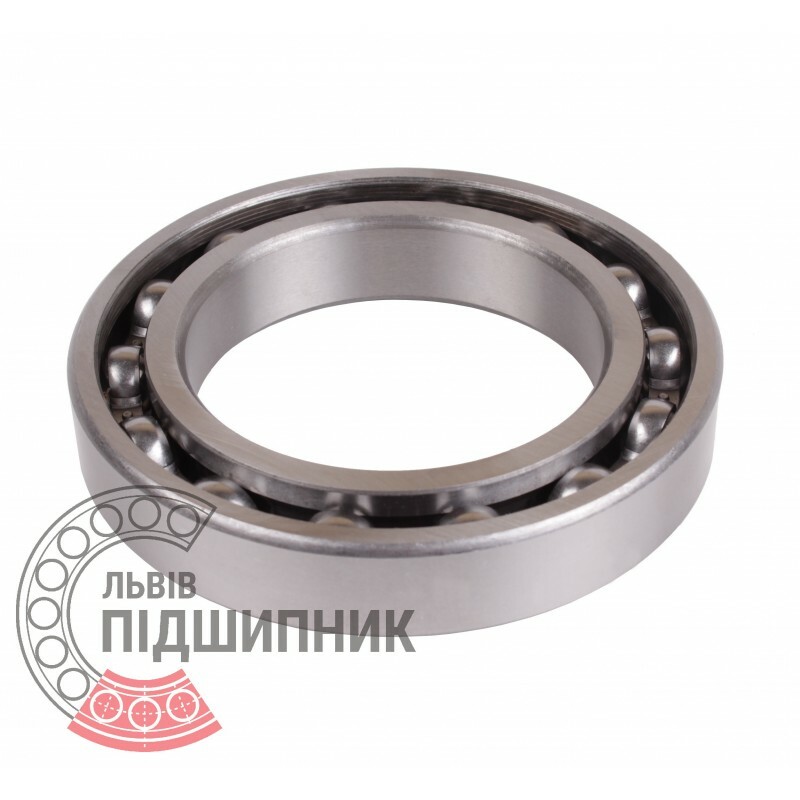 Deep groove ball bearing 6021 Kinex, Slovakia. Dimensions 105x160x26 mm. Corresponds to the bearing 121 GOST 8338-75. Net product price: 632,61 грн. Gross product price: 759,13 грн. Available for order 759,13 грн. 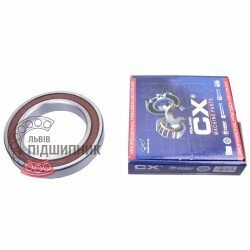 Deep groove ball bearing 6021 CX, Poland. Dimensions 105x160x26 mm. Matches the bearing 121 (GOST 8338-75). Net product price: 539,88 грн. Gross product price: 647,86 грн. Available for order 647,86 грн. Deep groove ball bearing 6021-2RS CX, Poland. Dimensions 105x160x26 mm. Corresponds to the bearing 180121 (GOST 8882-75). 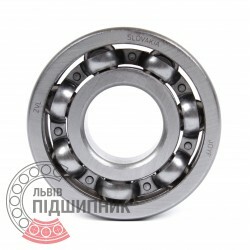 Net product price: 580,14 грн. 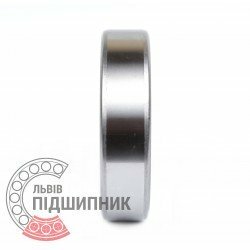 Gross product price: 696,17 грн. Hurry up! Last items in stock! 696,17 грн.